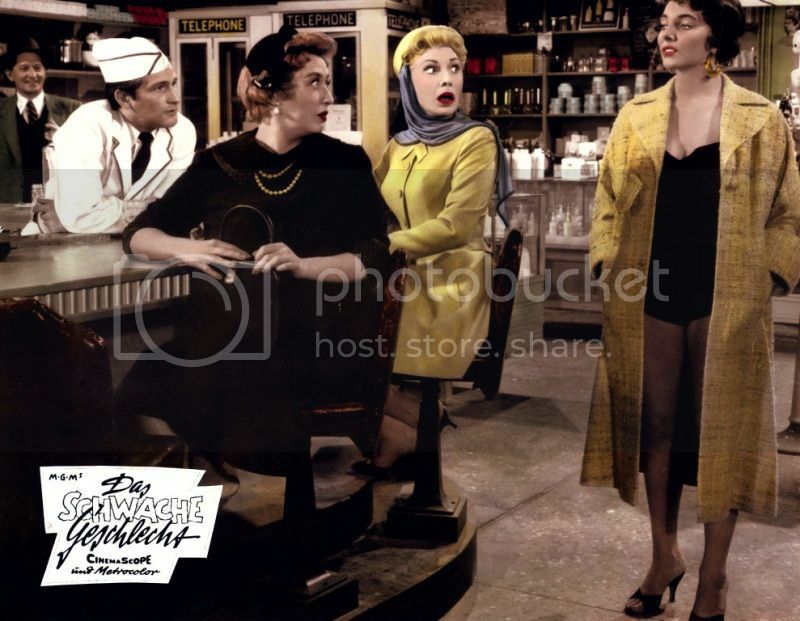 She will be guest programmer on Wednesday July 22, 2015 on TCM. 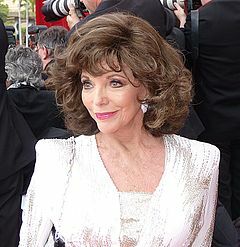 I am so looking forward to seeing Dame Joan tonight. I'm sure it's going to be lots of fun! WOW!!!! Joan Collins is great as star of the month. She is articulate and well able to hold her own against Robert. Just watched her tonight with Gilda and Boomtown (will record and watch the other two tomorrow). What a great lady, still looking well, and so articulate compared to Sally Field on the Essentials, who seems to know nothing that isn't written on the cue cards. And able to give zingers to today's actresses without seeming to be catty. (Can't wait to see The Women tomorrow). "Jungle Red"! Well she was very articulate about how she felt about Norma Shearer as an actress! So she can give zingers to actresses from all eras.